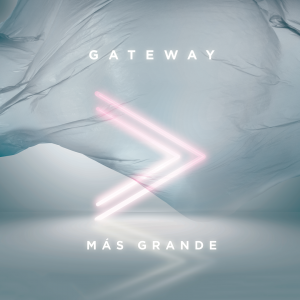 Gateway Create has released “Gateway Worship Voices” through Gateway Create and all songs are now loaded into WorshipTeam.com “Gateway Worship Voices” is a recording of some great new songs. 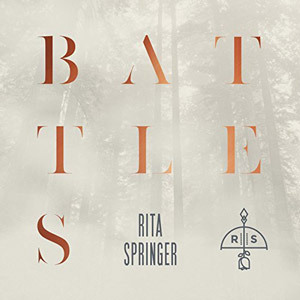 Rita Springer has released “Battles” through Gateway Publishing and all songs are now loaded into WorshipTeam.com “Battles” is a recording of some great new songs. Gateway Publishing will release the tenth album by prolific songwriter Rita Springer. The album, titled BATTLES, was recorded live at the Grand Prairie, TX campus of Gateway Church. 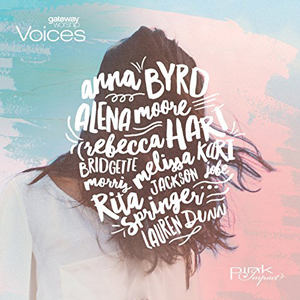 The album is made up of eleven new songs including collaborations with songwriters such as Kalley Heiligenthal from Bethel Music, David and Nicole Binion from Covenant Worship and Mia Fieldes from Hillsong Music. The album is a reminder that God has never lost a battle. The Bible promises that when we face struggles, we can always declare a victory, no matter what the outcome, just because of our faith in Christ. Rita penned the songs on BATTLES to feel victorious, even though the lyrics aren’t always resolved. She explains, “We count trials as joyful, not because the trials make us feel that way, but because our God has already given us the power to defeat them.” All songs are loaded and ready to use- just access your WorshipTeam.com system database.